We have a radio show which airs on Mondays at 11:00 a.m. on WOLB Talk Radio. 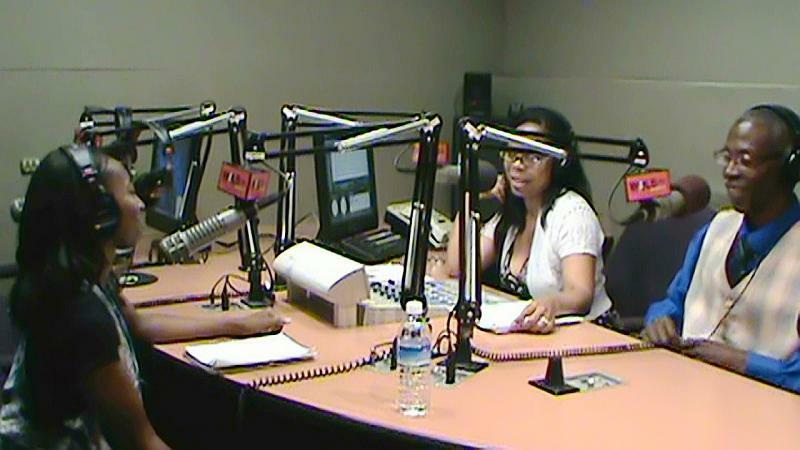 In the Baltimore area, tune into 1010 AM or stream live on www.talkwithcassandra.com. Our focus is on beauty, current events, health and so much more. We interview experts giving you the latest most accurate information available. If you'd like to partner, be a guest, give a donation, or sponsor a show, please contact us. Please join our facebook page and follow us on Twitter.